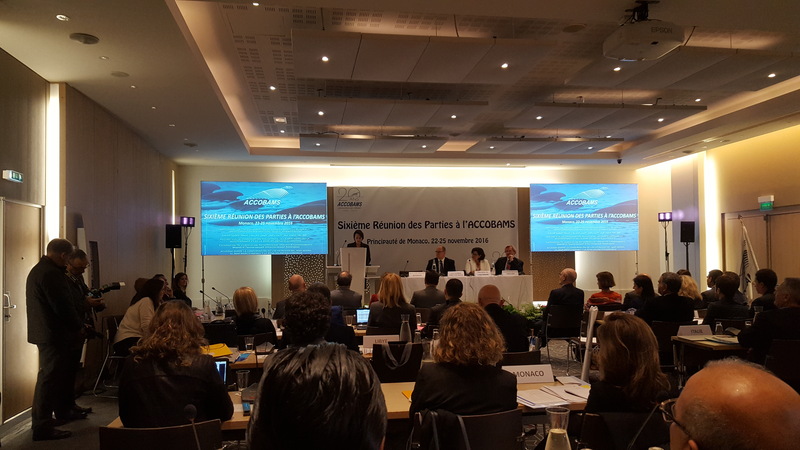 Bonn/Monaco, 22 November 2016 – the sixth session of the Meeting of the Parties to ACCOBAMS – the Agreement on the Conservation of Cetaceans of the Black Sea, Mediterranean Sea and Contiguous Atlantic Area – is being held in Monaco from 22 to 25 November. This is the third time that the MOP will have been hosted by the Principality of Monaco, which also serves as the Agreement’s depositary and provides the offices of the Secretariat. 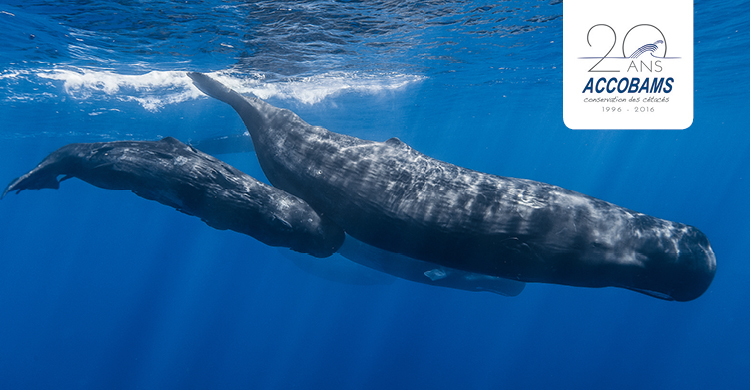 Monaco’s leading role as the main driving force behind the Agreement and the implementation of its conservation actions was recognized at the CMS COP in Quito in 2014 when the titles of Champion Extraordinaire were bestowed on the Government of the Principality. On the same occasion, the Principality of Monaco also received a Champion award towards the support of marine species conservation for 2015 – 2017. Thanks to this grant the Secretariats of ACCOBAMS, CMS and ASCOBANS have worked closely to advance the joint implementation of their mandates thus advancing their marine agenda during this triennium. In addition to setting a budget for the next three years, the meeting will consider subjects such as estimates of cetacean populations and distribution, population structure, assessments of the IUCN conservation status of cetaceans, interactions between fisheries and cetaceans and anthropogenic noise. 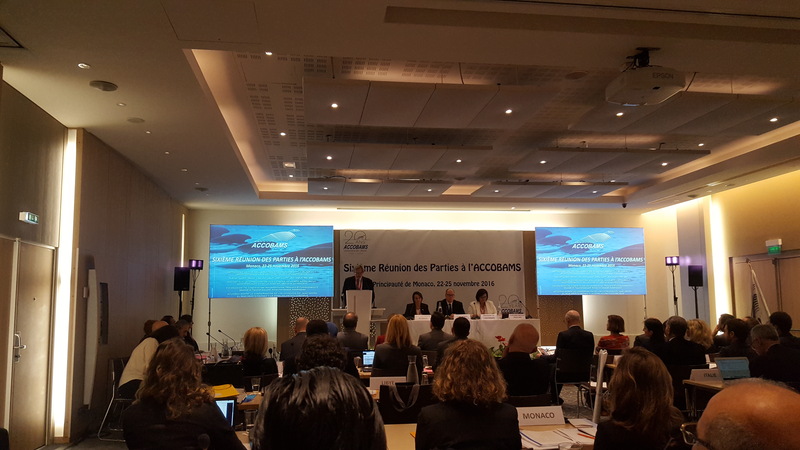 ACCOBAMS, ASCOBANS - the other CMS Agreement dealing with cetaceans – and CMS cooperate closely on issues of common concern and have formed a joint working group on noise and its effects on cetaceans. CMS Executive Secretary, Bradnee Chambers will be attending the Meeting, where he will be among the speakers at the opening session. More information on ACCOBAMS and the Meeting of Parties can be found on the ACCOBAMS website. 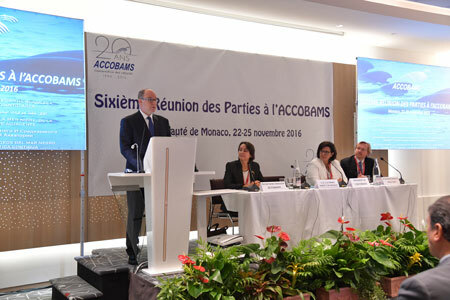 ACCOBAMS was signed on 24 November 1996, meaning that this year sees the Agreement’s 20th anniversary. Since 1996 membership has grown to 23 Parties. The opening speech of CMS Executive Secretary, Mr. Bradnee Chambers, can be found here.